UF/IFAS Extension Escambia County will be hosting the 2nd annual Beef Cattle & Forage Bootcamp March 2nd, 2019 in Molino, Florida. The Beef Cattle & Forage Bootcamp is a hands-on learning opportunity for cattle producers and youth livestock exhibitors. 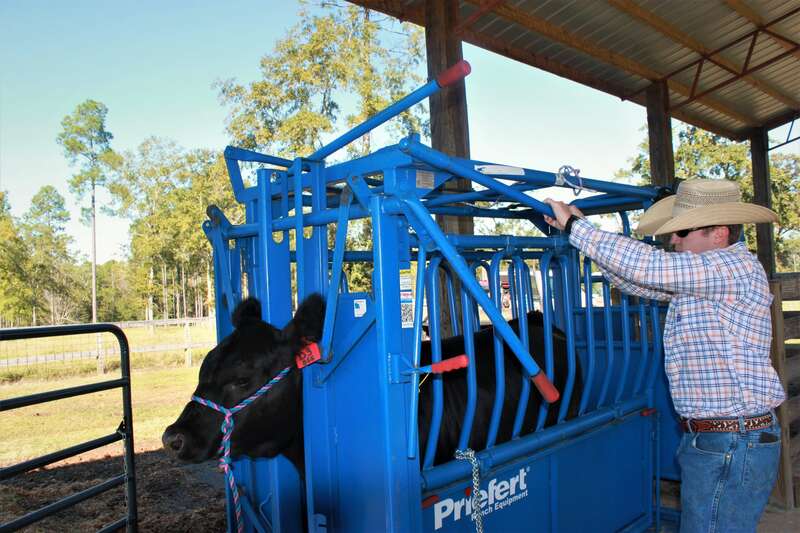 Topics covered include cattle handling, management, as well as nutrition & forages. We will also have industry representatives on hand to answer questions on products and services. Evaluation of Beef Carcass Quality & Management Goals for Improving Yield & Quality Grade. Winter Forage Demonstrations & Transitional Grazing Options. 35 + winter annual forage demonstration plots with Extension & industry professionals on hand. Livestock Identification & Traceability demonstration. Utilizing proper livestock branding and identification to improve traceability. Registration fees for the Beef Cattle Boot Camp are $10/person, $15/couple, or free for 4-H & FFA members. Registration fees will be paid on-site the day of event. We ask that you RSVP to the Escambia County Extension Office (850-475-5230) to make food arrangements.